A captain seeking to repair the past and the daughter of a fallen gentleman, searching for a treasure that will change their lives forever. This book is something of a dream come true, because it is the first I've published in a series created by four of my best friends. In January 2018, I met Joanna Barker via an online author group. The group was organizing authors who wrote in similar genres into critique groups. Joanna and I scrambled to pick who we most wanted to work with and we chose three ladies to join us - Arlem Hawks, Heidi Kimball, and Megan Walker. These four women have become some of my closest friends, and the people I trust the most with my work. We exchange our chapters and spoke online several times a month, then we started chatting on a daily basis via messenger, and before long we were planning to attend author conferences together. We've become a close-knit group. We do more than write together - we support one another through thick and thin. At some point in 2018 we started talking about writing a series together, and that series has become a reality. 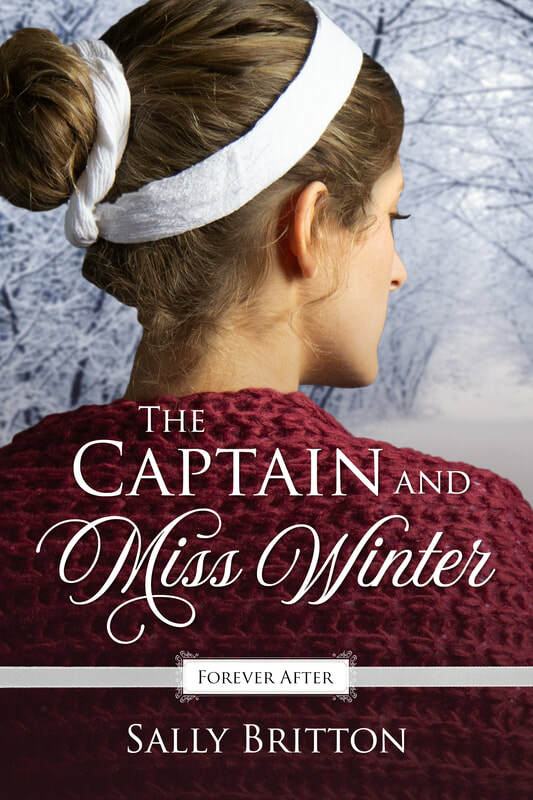 The Captain and Miss Winter is the second book in our multi-author series. The theme of this series is Fairy Tale Retellings. We have all chosen a fairy tale to inspire Regency novellas. I chose to retell Snow White and Rose Red, recorded by the Brothers Grimm. I hope you enjoy it! Love Letter Press: The small press site our group has started in order to share our work.